Holiday parties are in full swing! Sequins and sparkle shine in the night, offering a festive choice for holiday attire. 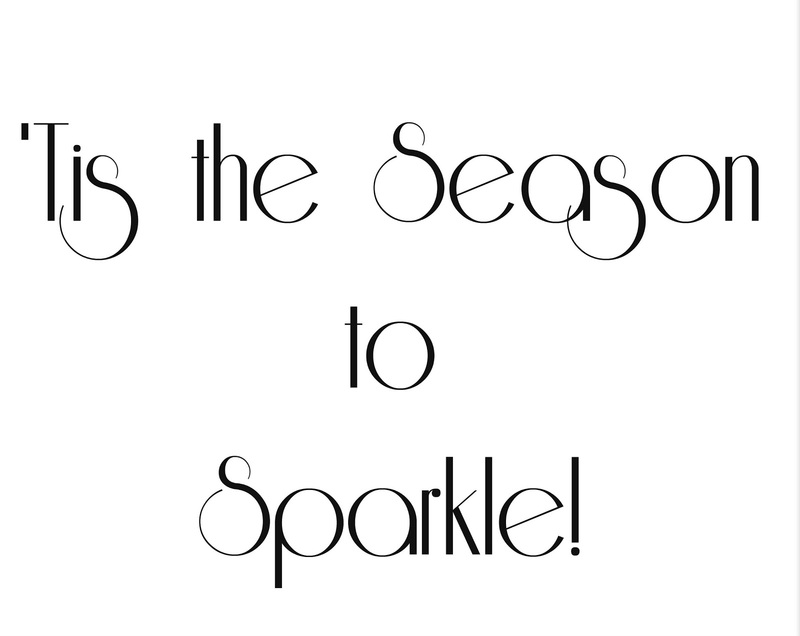 Although I adore sequins, there's a fine line between looking elegant and looking like a shiny disco ball! Sequined dresses are a fantastic choice, but other pieces with sequins add a pop of sparkle without stealing the show from the hostess or making you look too shiny! 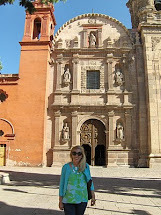 Here are some of my top choices for sequins and all things that sparkle! The Aaliyah Dress from Lilly Pulitzer is a gorgeous interpretation of a party dress in lace. The dress is covered in shiny black sequins that will pick up the light and add sparkle to your eyes. You'll be radiant in this one of a kind dress. The Sequined Skirt from Garnet Hill is a perfect choice for almost any event. Pair this sparkly skirt that falls at the hip with a jacket or dressy top for a cocktail party or pull on a cozy sweater and tights for a more casual event. Whatever you choose, you'll look effortlessly fabulous. To make the deal even sweeter, regular priced items at Garnet Hill are 20% off through December 9. Sadie Dress from Emily Hallman. This amazing 50's style dress reminds me of something that Audrey Hepburn would have worn. It's a classic piece that you'll wear for decades to come. 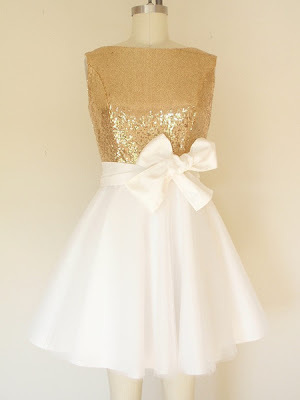 With six layers of tulle and a gold sequined bodice, you'll be the belle of the holiday ball. 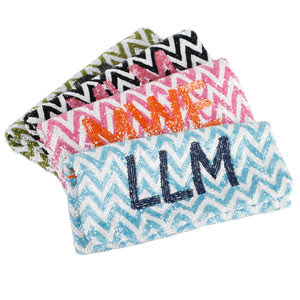 Top off any holiday ensemble with a Monogrammed Beaded Chevron Clutch from Monogram Goods. With seven colors to choose and oodles of possibilities, your bag will truly be a unique piece that you're treasure all year long. 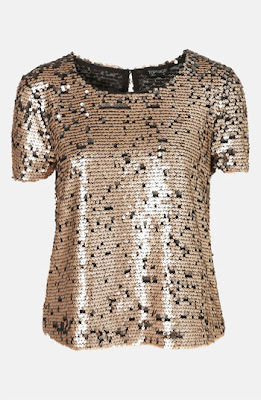 The Topshop Sequin Top at Nordstrom is another head turning holiday piece. Earlier this year, Nordstrom introduced the collection from this fashion forward British brand. Perfect with black pants or jeans, the sparkly top is so versatile. Nordstrom offers free shipping and free returns, too! 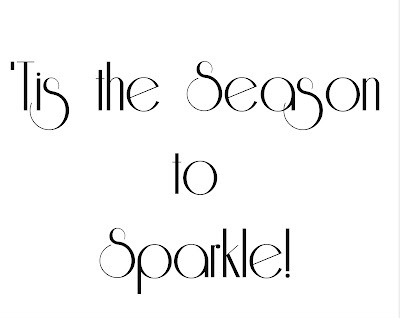 How are you going to sparkle this holiday season? All of your sequin picks are gorgi!! I especially love that Sadie dress. It reminds me of a dress my mother wore to a sorority dance when I was a child! Those gold sequins are smashing!